Thur Apr 4 - Ribbon Cutting at 4:30 PM for Security National Bank, 601 Pierce St - 5th Floor. They are celebrating their recently completed office renovations and new branding for the bank. An open house with complimentary appetizers and drinks will follow the ribbon cutting until 6:00 PM. be Right for Your Business? Seating is limited. Register here . Representative Chris Hall will be our guest speaker. 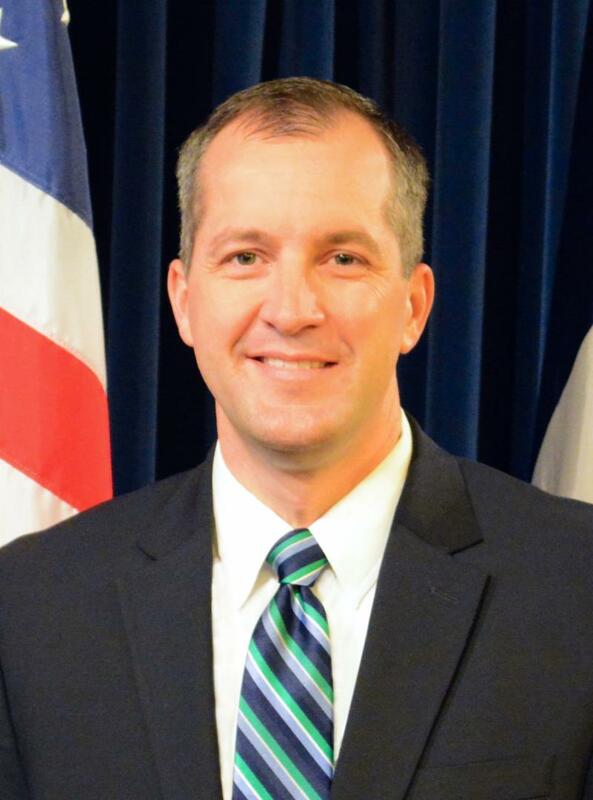 He will provide an Iowa legislative update. 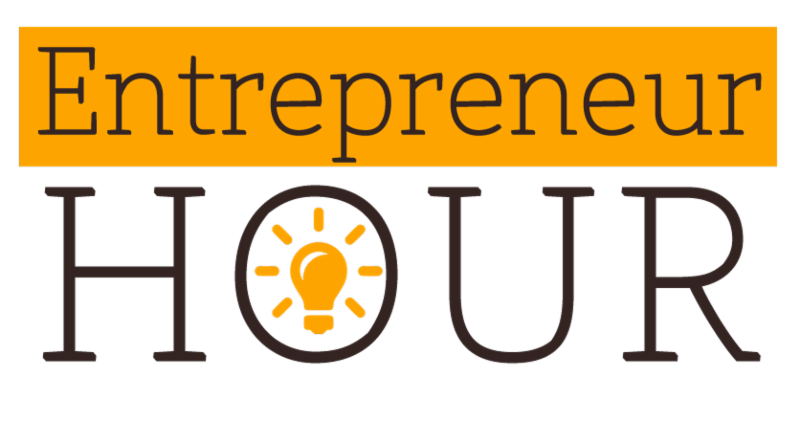 Get to know one of Siouxland's local entrepreneurs during this Q & A session. Food trucks are becoming more and more popular in many communities. But how do you start a food truck business? Stacy Orndorff, owner of Heartland Coffee & Nosh, fills us in on her start-up journey. Learn how Stacy uses social media to promote her business, how she networks, and where her food truck will be this year! Seating is limited. RSVP to Heidi Reinking . This event is sponsored by the Ag Committee of the Siouxland Chamber. Watch your e-mail for registration information in early April. 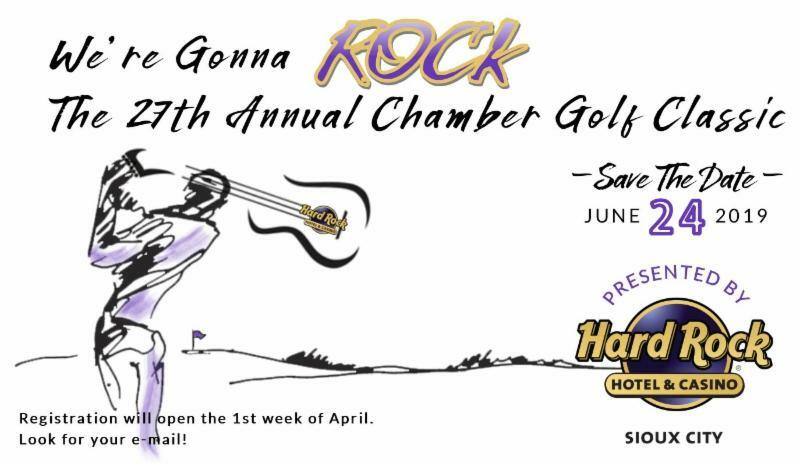 If you are interested in sponsorship or prize donations ($200 minimum value) contact Katy Karrer or call the Chamber at 712.255.7903. Sat Mar 30 - Pucks & Paws at the Musketeers Hockey Game, sponsored by Siouxland Humane Society, 7:05 PM. This year you can purchase a ticket and bring your pet. Tickets are $15 per adult and $5 per pet. Get your tickets and find out more about all the fun activities including raffles, lap dog races, and more here. Fri Apr 5 - Blue Out Day, sponsored by MercyOne Siouxland Child Advocacy Center. Community members are encouraged to wear blue to show support for children and families that have experienced abuse. April is Child Abuse Prevention month. Find out more here. Fri Apr 5 & Sat Apr 6 - Siouxland Garden Show, Fri Apr 5 from 9:00 AM to 8:00 PM, and Sat Apr 6 from 9:00 AM to 6:00 PM at the Delta Hotels Center in South Sioux City, NE. Enjoy the Winter Farmers Market, educational sessions, local garden vendors and more. Admission is $5, children 12 and under are free. Find out more here. Fri Apr 5 - 25th Anniversary Wine & Chocolate Festival hosted by the Alzheimer's Association at the Holiday Inn Express & Suites - Dakota Dunes. Wine tasting begins at 5:00 PM, presentation and dinner begins at 7:00 PM. A unique live and silent auction will be showcased throughout the evening. Purchase tickets and get more information here. Sat Apr 6 - Pancake Breakfast & Fly-In with a Car Show and Hangar Talks hosted by the Mid America Museum of Aviation and Transportation, 2600 Expedition Ct., 8:00 AM to 12:00 Noon. Get your tickets here. 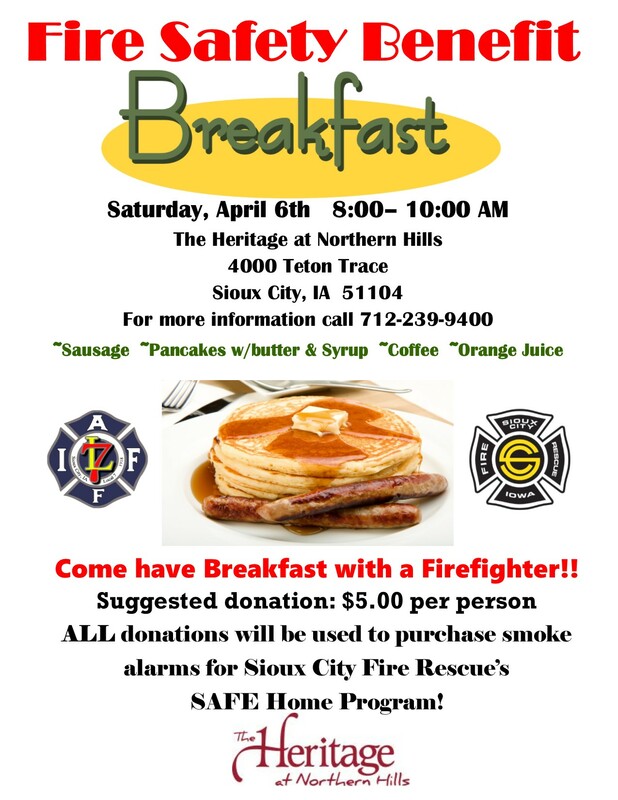 Sat Apr 6 - Fire Safety Benefit Breakfast sponsored by The Heritage at Northern Hills, 8:00 AM to 10:00 AM at The Heritage at Northern Hills, 4000 Teton Trace. All donations will be used to purchase smoke alarms for Sioux City Fire Rescue's SAFE Home Program. Find out more here. Tue Apr 9 - Annual Senior Living Fair - A Healthier Life: A Brighter Future sponsored by Siouxland Center for Active Generations from 1:00 PM to 3:00 PM at Siouxland Center for Active Generations, 313 Cook St. The fair will feature exhibit booths, blood pressure and hearing screenings, educational information, giveaways and more. Participation is free and open to the public. Find out more here. How many years has Briar Cliff University been in Siouxland? 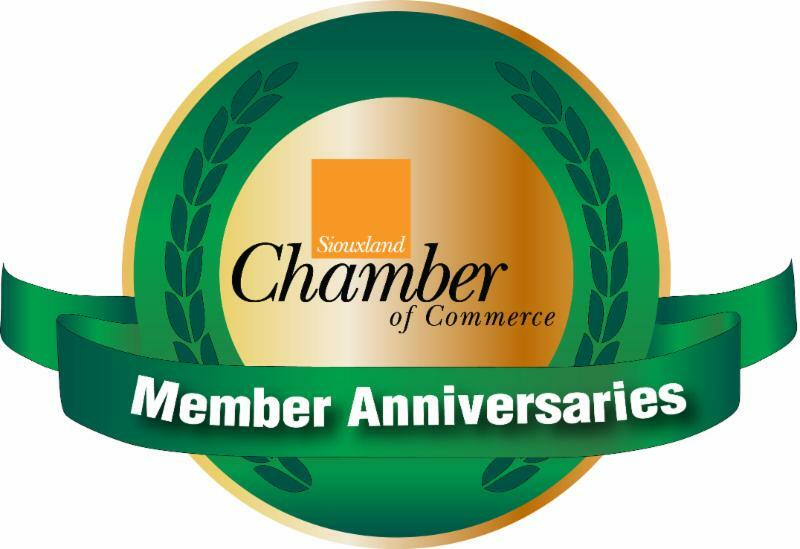 We have been in Siouxland since 1930. 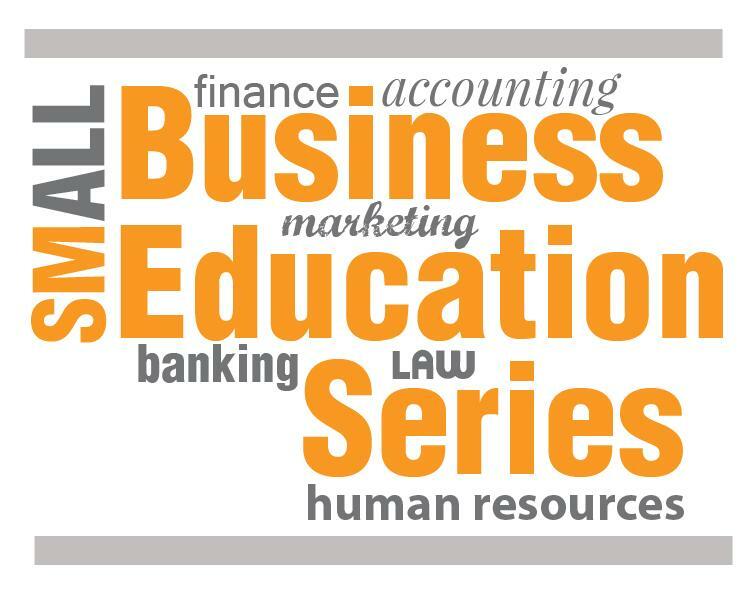 We are a full-service University including undergraduate through doctorate programs. 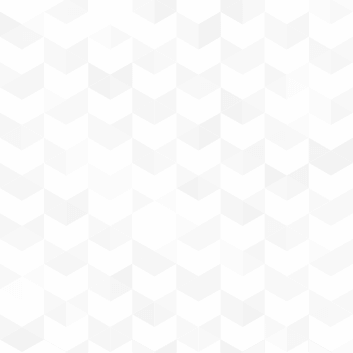 ﻿What is a fun or surprising fact about your business? When the college was started for women in 1930, the campus had its own golf course so the female students would have access to a place to learn and play golf within the city.